The best way to prevent and cancer is to eat foods that are good for you. According to Dr. Richard Béliveau, author of Foods to Fight Cancer, eating plant-based foods for their phytonutrients is the key to good health. Through all the research we’ve done at Nature’s Best Stuff, we learned these superstars are the best natural supplements to fight cancer. All berries contain cancer-fighting phytonutrients. 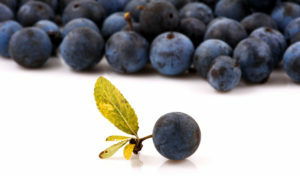 Moreover, berries such as acai, camu camu, and maqui berries have high levels of anthocyanin. This phytochemical slows the growth of premalignant cells in the body. Maqui berries in particular contain more antioxidants than acai. Interestingly, legend has it that maqui berries have been used by the Mapuche People for strength. According to many, these berries are the reason why the Mapuche were not conquered by the Incan empire. Regardless of whether the legend is true or not, the high antioxidant content of these berries helps fight colon, oral, esophageal and skin cancers. Learn more about the other benefits of maqui berries here. 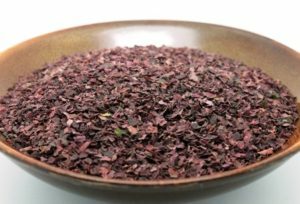 Dulse is a marine seaweed with mild flavor and a deep purple color. This superfood is rich in iron – nearly 25x more than spinach. It is best known for its anti-tumor and anti-cancer benefits, particularly on pancreatic and cervical cancer. Aside from that, it has rich prebiotic complex carbohydrates for improved digestive health. Want to learn more about dulse flakes? Read our article on the health benefits of dulse. It may taste like grass, but this green superfood is a powerhouse of antioxidants. Not only that, it has the most balanced nutrient profile of all green plants. This means that these nutrients work synergistically to protect your body from free-radical damage. 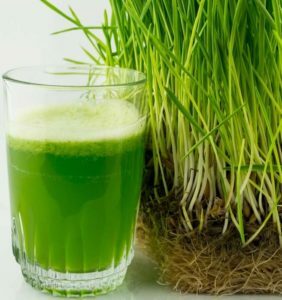 Moreover, drinking a glass of barley grass juice helps the body repair damaged DNA from carcinogens. This led scientists to believe the barley grass may just help us fight cancer. Curious about this grass? Learn more by reading the top 5 health benefits of barley grass. Hemp protein is the most complete vegan protein. 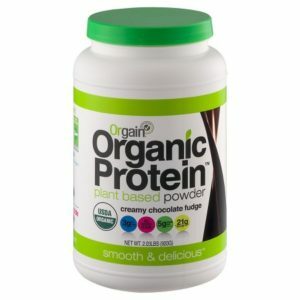 In fact, it contains an almost perfect balance of Omega 3 and Omega 6 fatty acids. The lack of these fatty acids contributes to many lifestyle diseases in the west. Additionally, hemp protein has 21 amino acids. Because of this, regular consumption of this plant protein can reduce the risk of sudden cardiac arrest and certain types of cancer. Here are a few reasons why you should add hemp protein to your diet. If you haven’t added moringa to your diet yet, now is the time to do it. Moringa is a natural anti-inflammatory and antioxidant. More importantly, it helps reduce the impact of oxidative stress. Oxidative stress is linked to all kinds of health issues from diabetes to cancer. By taking moringa supplements, you can protect yourself from these diseases. Don’t know which supplement to try? 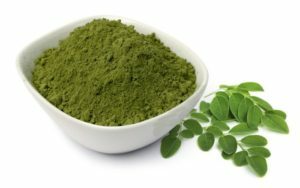 Check out the Best 4 Organic Moringa Supplements. The first thing you must do to protect yourself from cancer is to improve your diet and lifestyle. Make sure that your plate is full of nutrient-dense veggies. 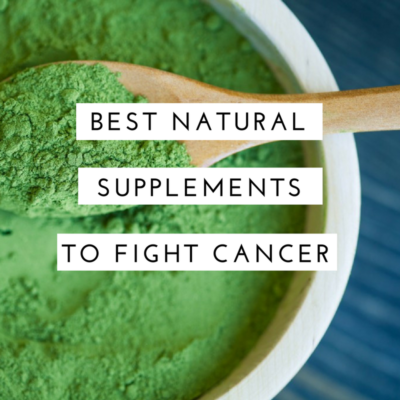 With this in mind, Maqui Berries, Dulse, Barley Grass, Hemp Protein, and Moringa are among the best natural supplements to fight cancer.